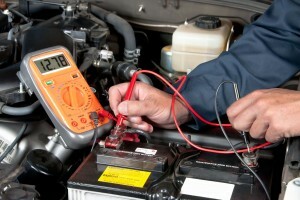 Repairs - Professional & Affordable Auto Repair Service in Post Falls, ID. 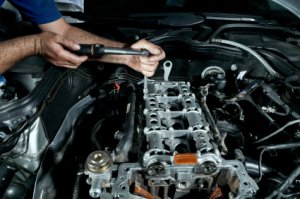 Professional & Affordable Auto Repair Service in Post Falls, ID. 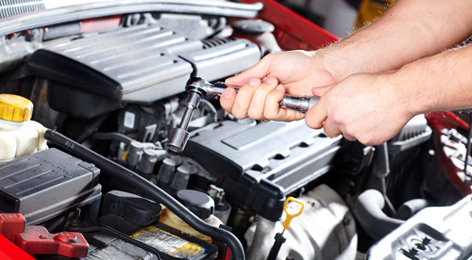 At R&L Automotive I know that nobody likes to have car troubles. 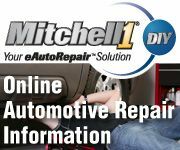 I realize that unexpected auto repair is generally not in the budget, and I will do whatever I can to keep the cost down while getting your vehicle back on the road. I know that preventative maintenance can go a long way towards keeping repair expenses at a minimum, and I will advise you when maintenance is due, but when those unexpected repairs come around I am here to help you. 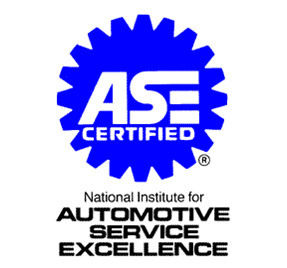 With over 35 years of experience comes an understanding of how to deal with the unexpected that comes along with auto repair. Along with knowing how to repair and maintain a vehicle a seasoned mechanic will know what to do when things do not go according to plan. Only experience can provide that. The shop manual does not give information about the unexpected conditions that occur in this business. 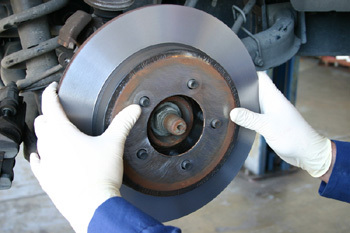 Innovation is a big part of what makes a repair facility competent. Without experience it is very difficult to know what to do when an unpredicted situation appears. Auto Auction ~ Good Deal or Headache? Where Is Spring This Year?